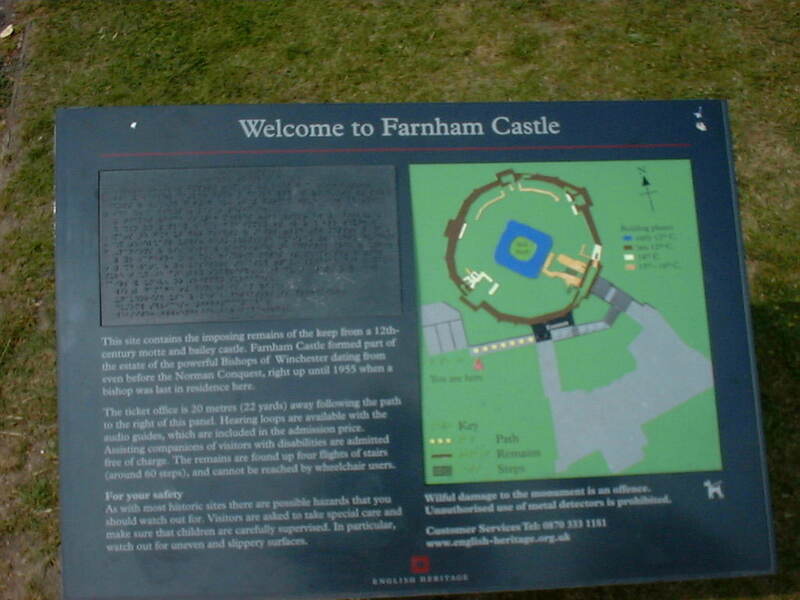 Farnham castle is a Norman motte & bailey. 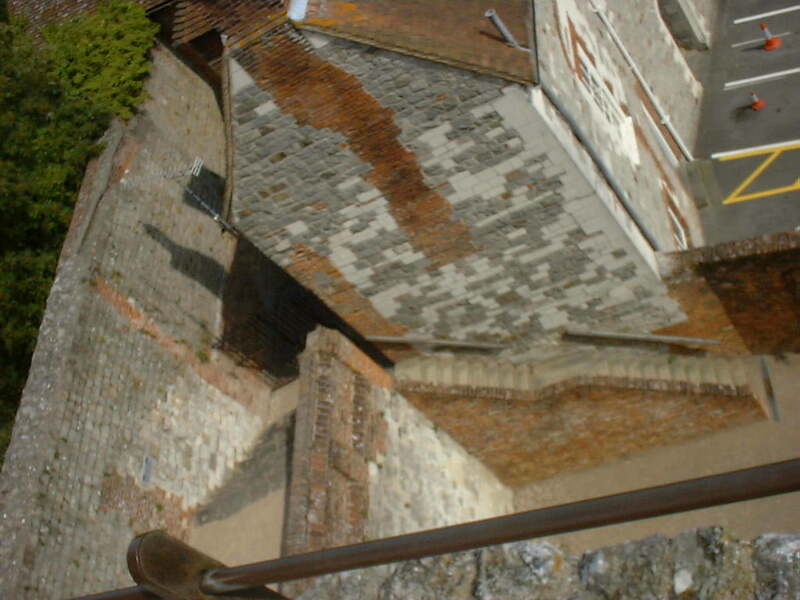 It was founded by Henry de Blois in the 12th century, but razed to the ground by Henry II in 1155. It was rebuilt in the late 12th/early 13th century, with a stone shell keep, encasing the motte, and an outer curtain wall. It was razed again in 1648. 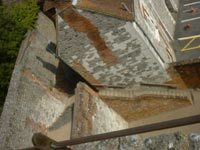 The early castle had a (probably stone) tower over a large motte. 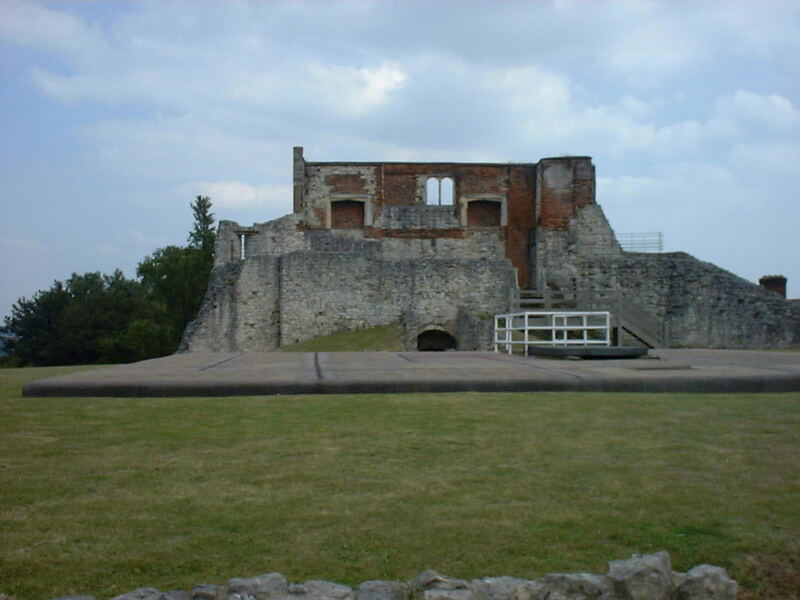 Archaeological excavations have uncovered a large basement and the foundations of the tower. The castle was a residence of the Bishops of Winchester until the early 20th century. 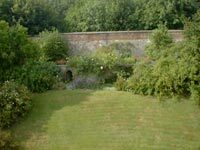 Several new buildings were added in the castle grounds, with the best being built by Bishop George Morley in the mid 17th century. 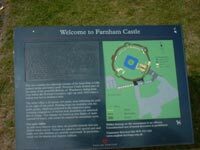 A big site with lots of exciting and interesting places to visit. The chapel has interesting medieval graves and monuments. Even the toilets are in interesting buildings. The castle has a small and welcoming museum.